We encourage everyone, any age, to enjoy the great health benefits of joining this FREE six week Step It Up Walking Program. The program will start Tuesday, May 2nd and run for six weeks through Thursday, June 8th. 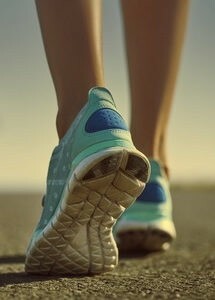 The Walking Program runs 6:30am to 7:30am each week on Tuesdays and Thursdays at the Columbia State Community College Track, and is open to everyone. It is FREE of charge, and all participants will receive a FREE pedometer to track their steps. Click HERE to view the PDF with more information regarding the program. To sign up for this great opportunity, call our Physical Therapy department at 931-560-1400, or sign up online at their website: MTBJPT.com.